Casey House has launched a campaign to get people talking about the stigma faced by Canadians living with HIV/AIDS. As part of the campaign, Canada’s first and only standalone hospital dedicated to those living with the disease will open a two day pop-up restaurant next month in downtown Toronto which will be run solely by HIV+ kitchen staff. 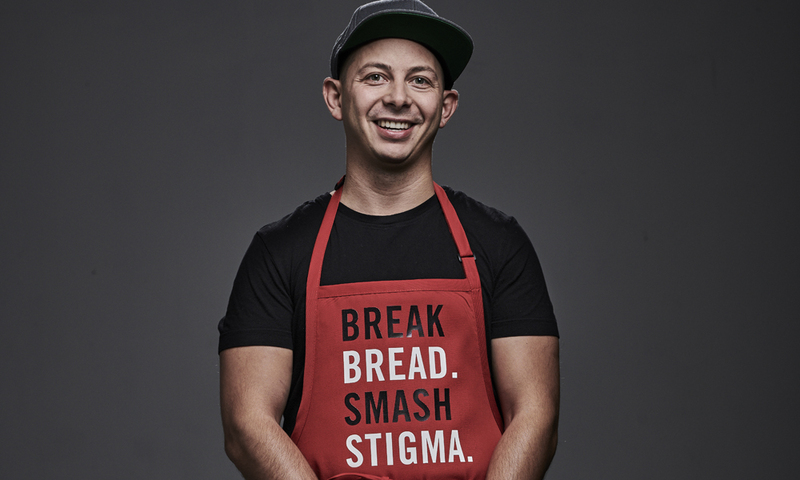 Casey House’s Break Bread Smash Stigma campaign was developed after a recent survey revealed that only half of Canadians would knowingly share food with or eat food prepared by someone who is HIV positive. 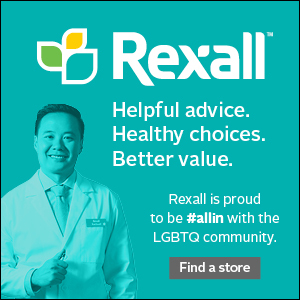 The survey also revealed that 70% of Canadians, if tested HIV+, would be nervous or ashamed to share their health news openly – and that number jumps to 79% for millennials. To raise more awareness about the stigma surrounding HIV/AIDS and the consequences, Casey House will be opening the doors to June’s HIV+ Eatery, named after Casey House’s founder June Callwood. The pop-up restaurant will be open from November 7-8 with a menu developed by renowned local Chef Matt Basile (pictured above), the creator of the Toronto-based street-food brand Fidel Gastro’s and 14 HIV positive patients-turned-cooks. Two to three Ontarians are diagnosed with HIV each day, and 25 per cent of new infections are among Canadian adults under 30. 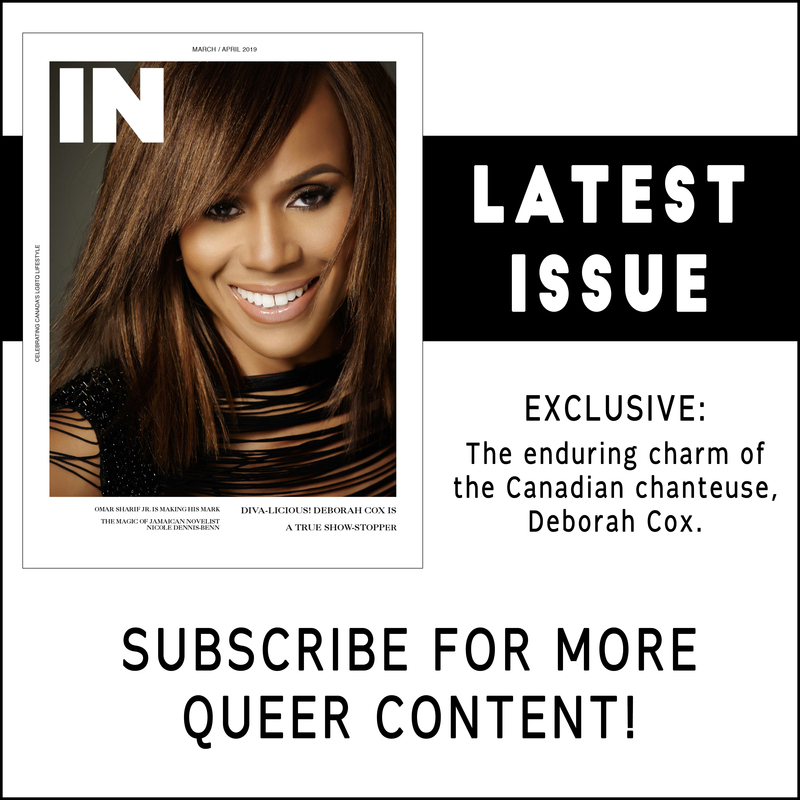 Currently, one in four gay men in Toronto has HIV, a 25 per cent prevalence versus a prevalence of one per cent in the general adult population. 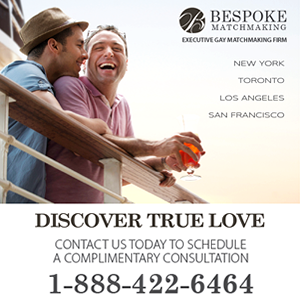 “We are tremendously proud to be launching the world’s first-ever pop up restaurant run by HIV positive chefs, illuminating the stigma faced by those living with HIV/AIDS, and working to ignite discussion and understanding in our efforts to remove this harmful stigma,” Casey House CEO Joanne Simons told IN. Toronto’s Casey House, which was founded in 1988, and has been one of the few places where people with HIV/AIDS can seek care without judgment. On Wednesday they announced the completion of a $38-million redevelopment project, which includes upgraded clinical services and community programs that will increase Casey House’s annual patient capacity from 300 to 650. June’s HIV+ Eatery will pop up at 1090 Queen Street West in Toronto (at Dovercourt) from November 7-8. For information or to buy tickets for June’s HIV+ Eatery, visit juneseatery.ca.